BeBop Sensors, a spin off of music tech company KMI, has unveiled what it is calling,"the first and only ultra thin wearable smart fabric sensor that measures all aspects of physicality." That means, unlike sensors in smart clothing that we've seen in the past that measure physiology factors like EKG and EMG, electrical conductivity or breathing, the BeBop Wearable Smart Fabric Sensor can tap into a wealth of extra data such as force, bend, location, motion, twist, stretch, rotation, angle, and torque. The result is a sensor that can be applied into a range of clothing and accessories and can be tailored to record and analyse whatever that item's manufacturer requires from it. BeBop provides a range of examples of products its new fabric sensor would be perfect for. The list includes a cycling shoe that records pedal power, weight lifting gloves that track load equality and smart gym mats for determining pressure and balance areas. “BeBop is a natural step for KMI, where we have diligently tuned fabrics, geometries, and production processes allowing us to ship over 1 million sensors to some of the most demanding musicians in the world,” said Keith McMillen, founder of KMI and BeBop Sensors. Bebop claims that the Wearable Smart Fabric Sensor is ready for market integration now. You can read more about it on its website. 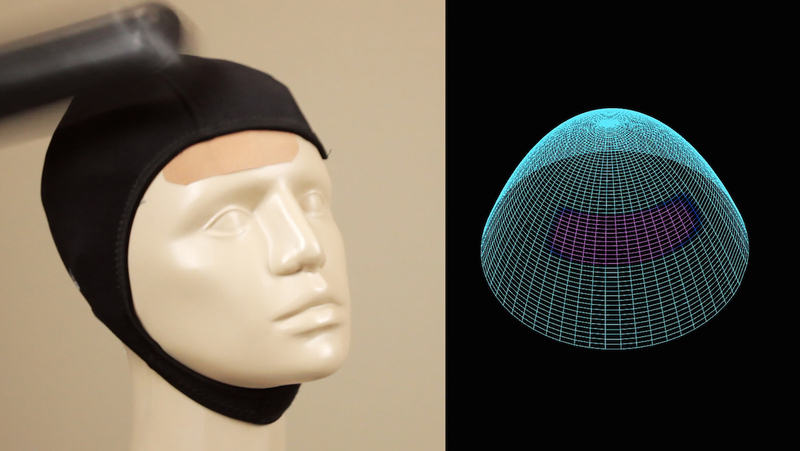 And you can read more about smart clothing on Wareable here.